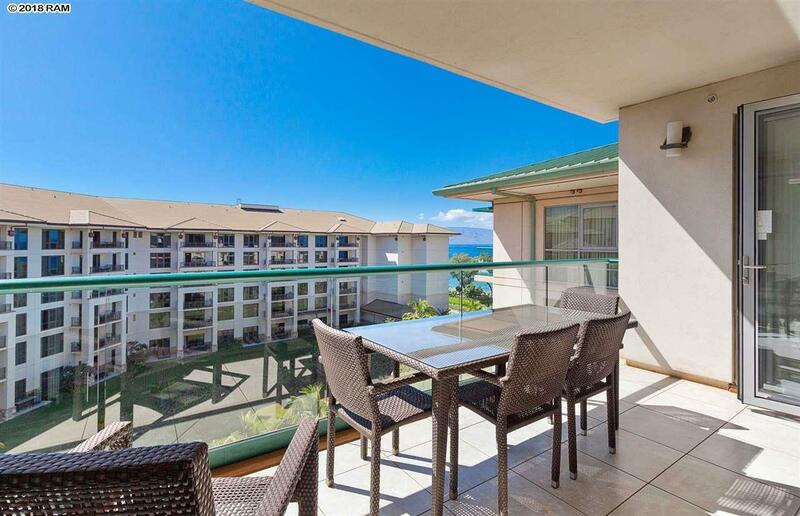 Excellent One Bedroom location with by far the closest proximity to the beach in the Hokulani Tower. 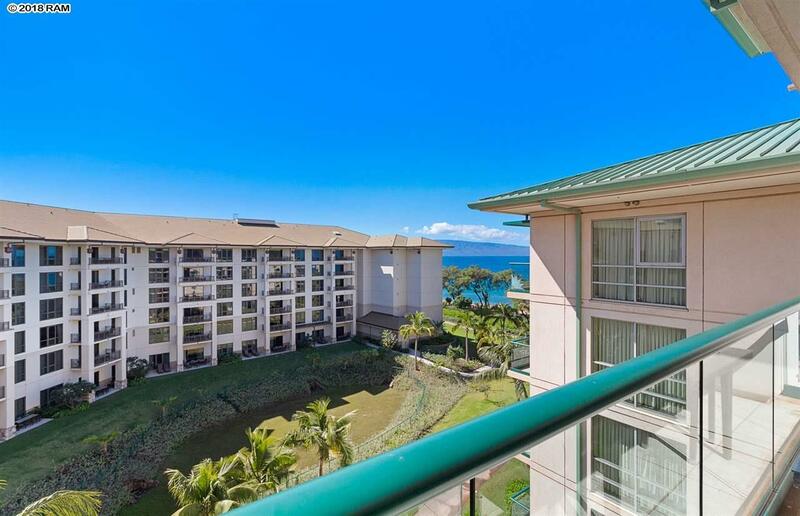 Perched well above the trees on the 6th floor with majestic Mountain Views plus great Ocean Views from your lanai. South facing, sunny side and protected from the prevailing tradewinds, makes this opportunity poised for excellent vacation rental demand. 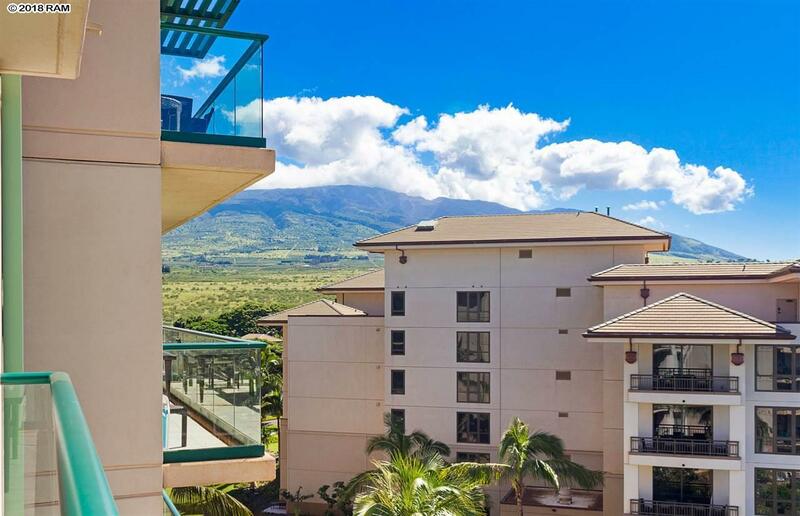 Amenities include Three Spectacular Pools, Resort Spa, Fitness facility, Barbeque Grills, as well as one of Mauis top restaurants; Duke's Beach House. 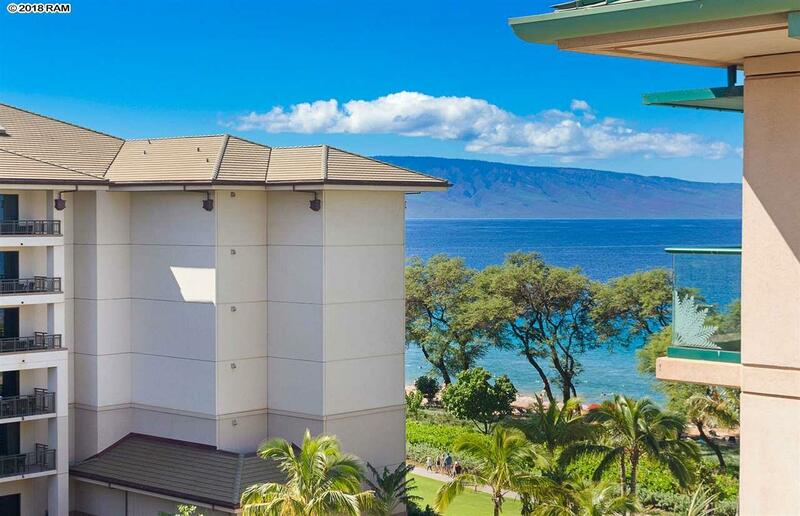 This Rare One-Bedroom Location in the Beautiful BeachFront Resort of Honua Kai is your chance to Make Maui Your Reality.